This Diamond Cross Pendants is one of our most purchased items, though it's certainly rare enough to turn heads when you see it. 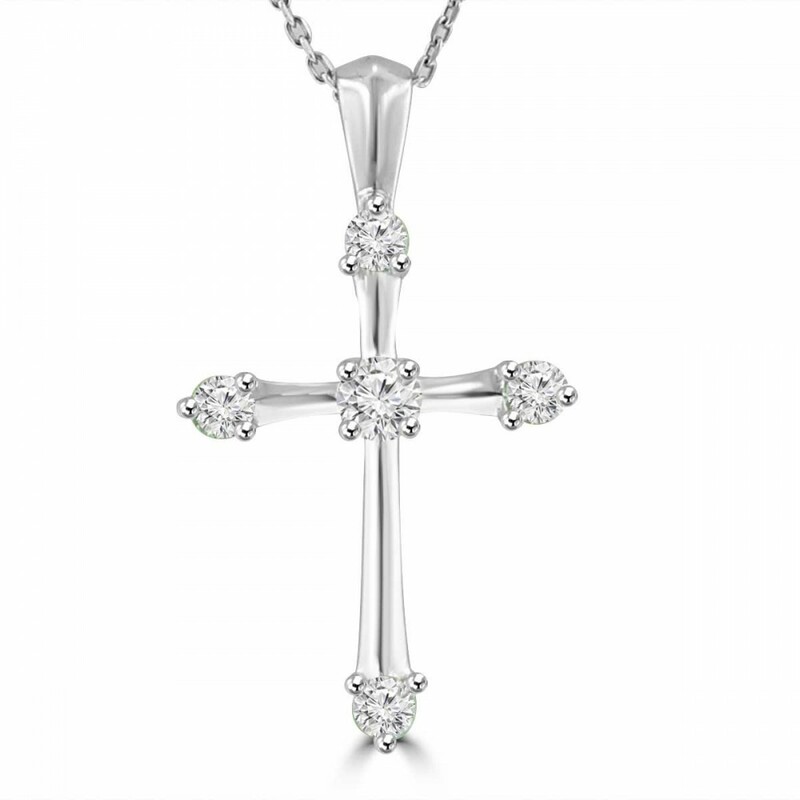 This Cross is highlighted with G Color And SI-1 Clarity Diamonds. 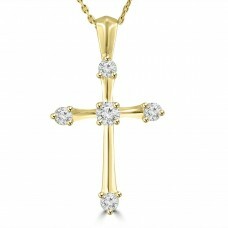 What an outstanding value! 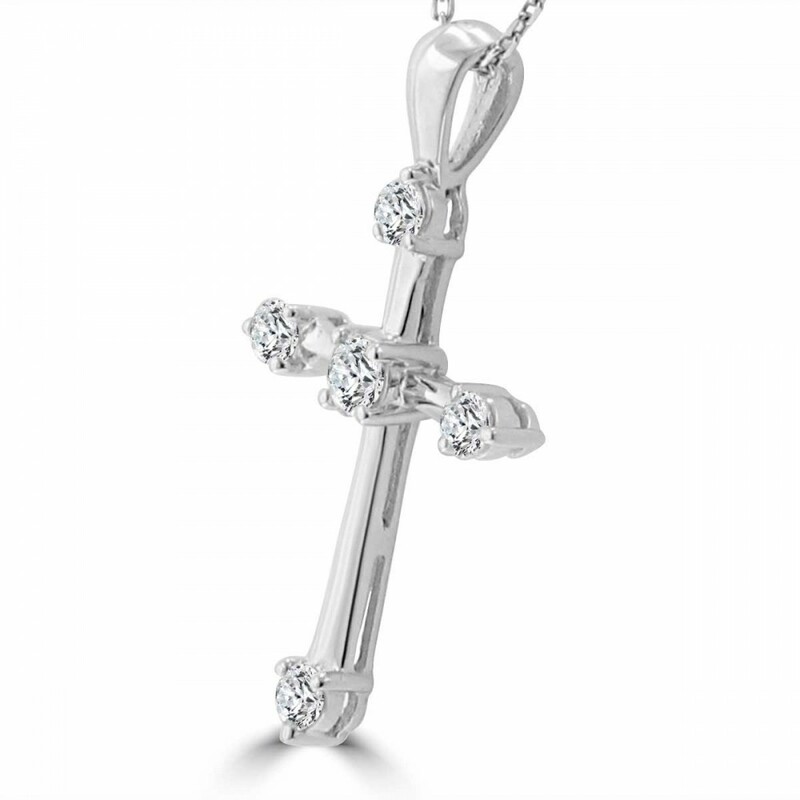 This versatile Cross made of high-quality 14K White Gold ( Available in yellow Gold) can be worn day or night. 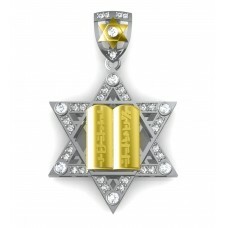 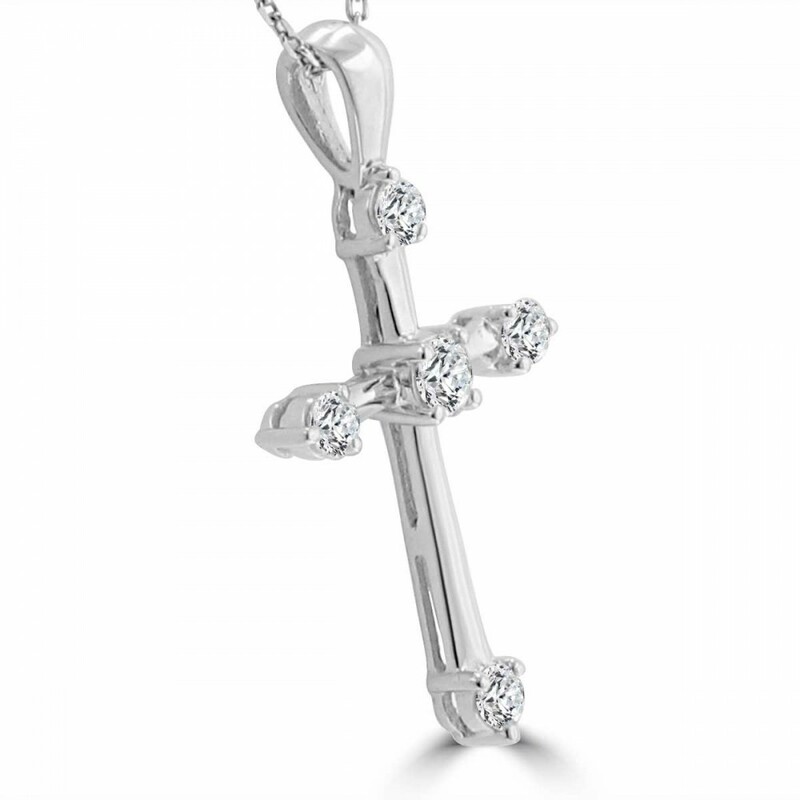 This Diamond Cross Pendants will make you shine. 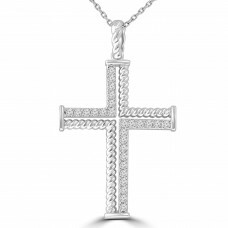 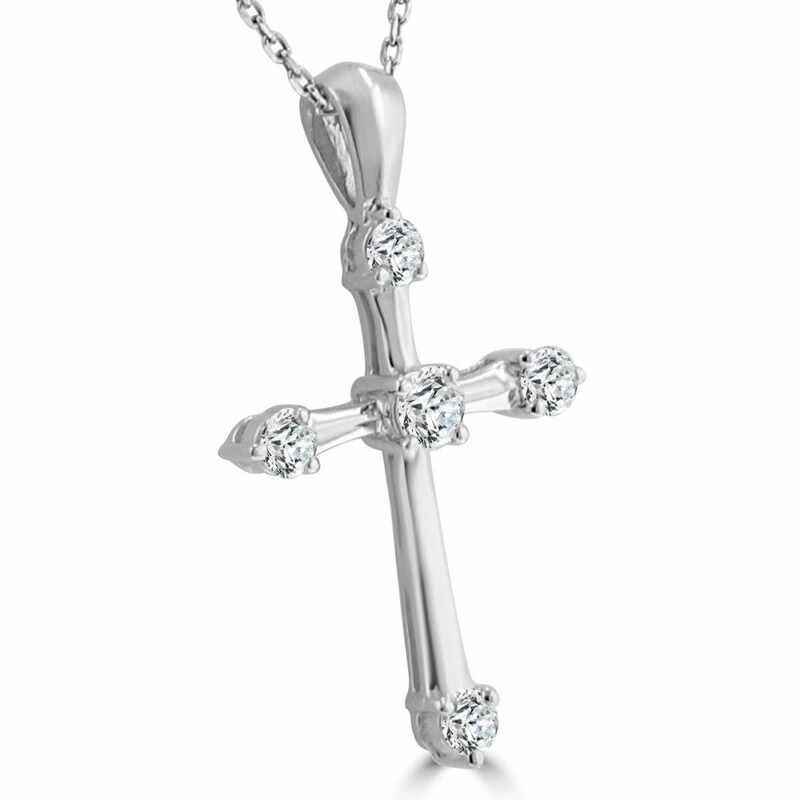 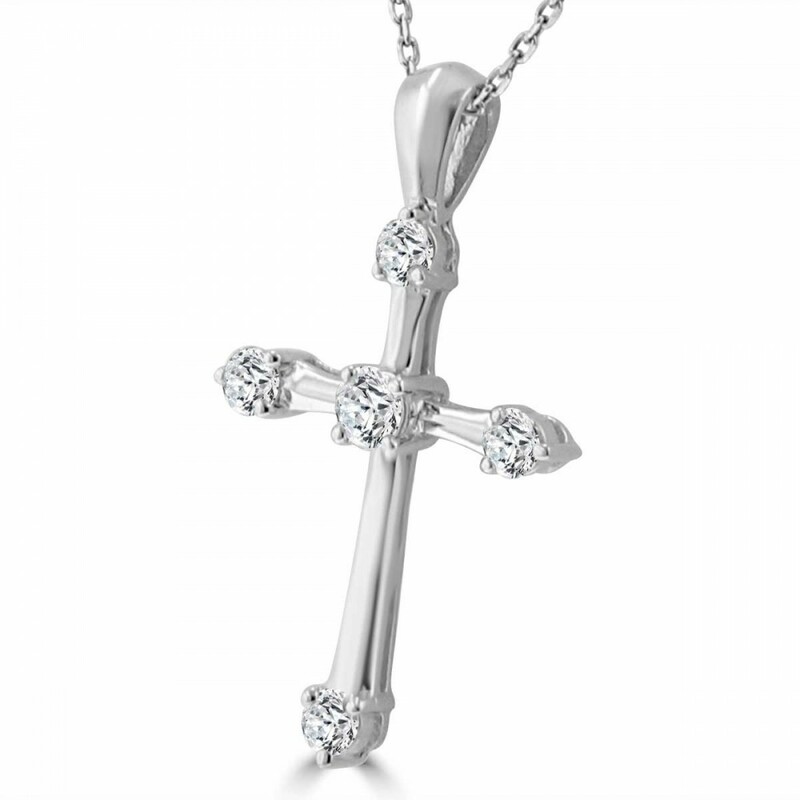 A shining display of your faith, our diamond accented cross pendant in 14 kt white gold is a sight t..